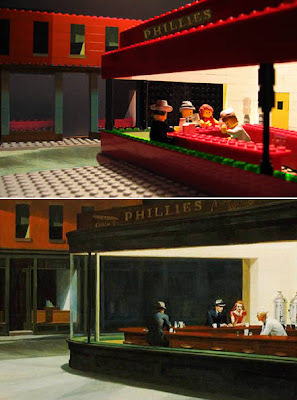 13 Above: Top 10 Famous Paintings In LEGO - Amazing !! 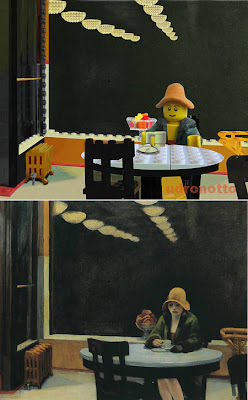 Born in Turin some 56 years ago, Marco Pece is an italian photographer with a fascination with Lego. 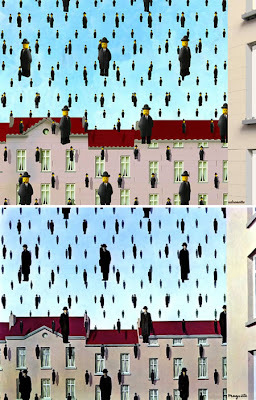 An art lover himself, his recent work recreates famous paintings in perfect detail, using the ubiquitous bricks. 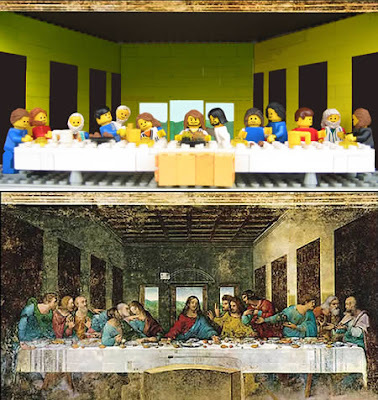 After long hours "playing" with the bricks, the final artwork is a fabulous photograph.